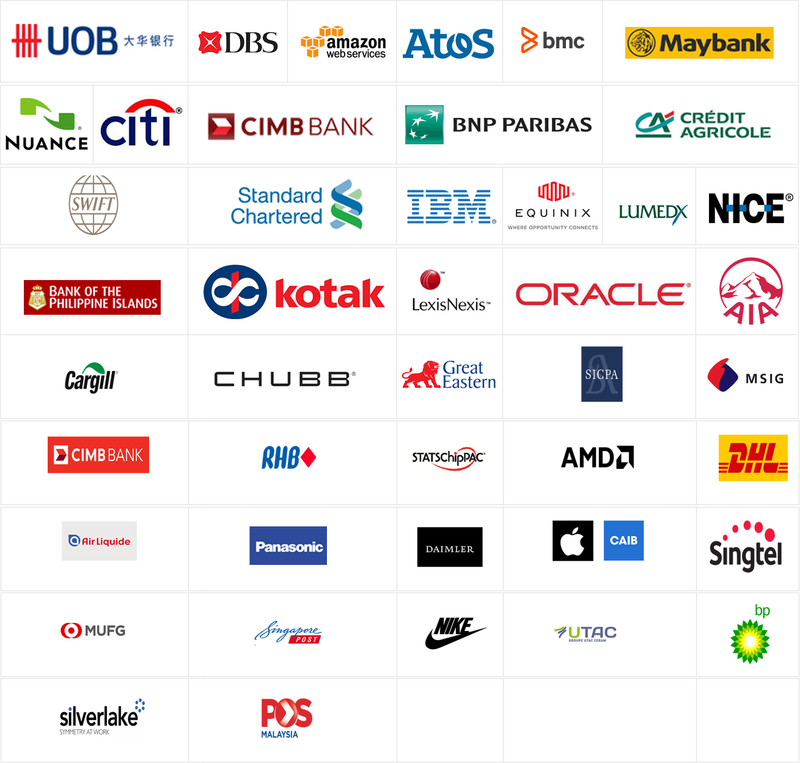 Nityo works closely with its global technology partners to ensure technology independence. We continuously evaluate and add members to our list of partners to deliver the most effective and advanced solutions to our clients. By maintaining the highest level of certification with many of our partners, we receive early access to new product offerings and influence the development of new products and offerings.